Bridal Shows and Events This Weekend! This week is just jam-packed with open houses, trunk shows, sales and bridal shows! Be sure to check out what’s happening across the state and for even more events happening this month, go online to our Facebook page or check out the Events section on our iPhone app! Make plans to stop by The Tulsa Wedding Show this Saturday, January 8, from 10 am to 4 pm at The Renaissance Tulsa Hotel and Convention Center! You’ll have to the chance to check out some of Tulsa’s top wedding vendors and enjoy several fashion shows and door prizes! Purchase your tickets early online and receive $1 off the price of tickets at the door! Hope to see you there! 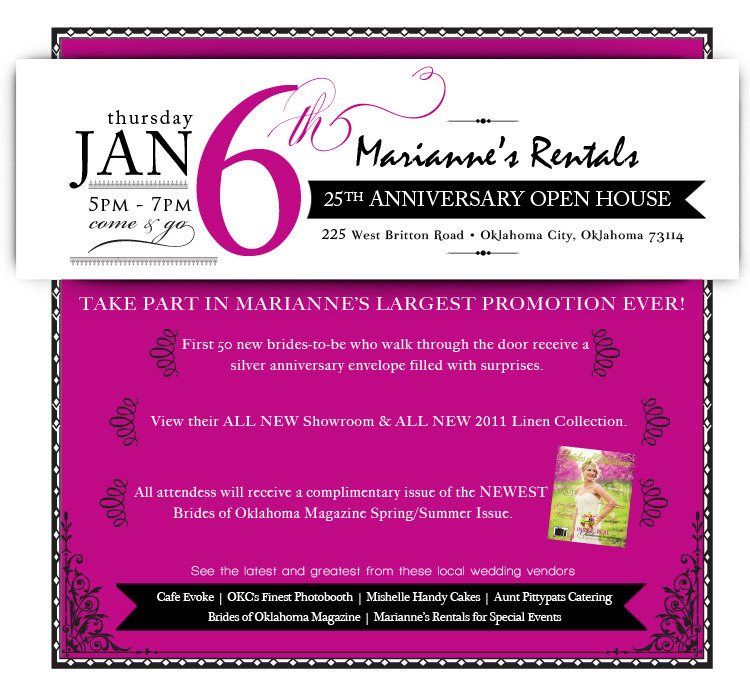 Be sure to swing by Marianne’s Rentals this Thursday, January 6th, 5 to 7 pm for their 25th Anniversary Open House! Brides will have the opportunity to check out their gorgeous new showroom and fab new collection of linens! 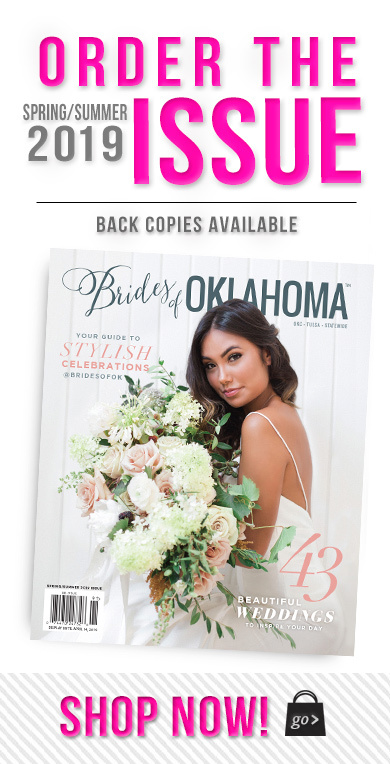 The first 50 brides through the door will receive a silver anniversary envelope full of surprises and all brides will receive a complimentary copy of the newest Brides of Oklahoma issue! 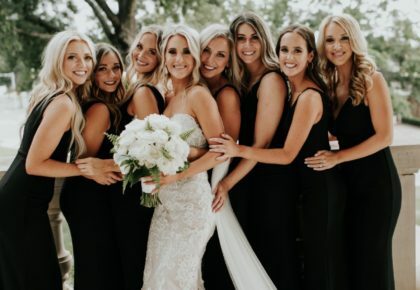 You’ll also have the opportunity to check out what’s new with Oklahoma wedding vendors Cafe Evoke, OKC’s Finest Photobooth, Mishelle Handy Cakes and Aunt Pittypat’s Catering. Hope to see you at Marianne’s this Thursday! If you missed the open house at the The Palace Event Center this past Sunday, mark your calendars for this Thursday, January 6 from 6pm-8pm to tour their absolutely beautiful locale. RSVP and receive a free gift 405.350.7438. Cheers! Sound too good to be true? It’s not! 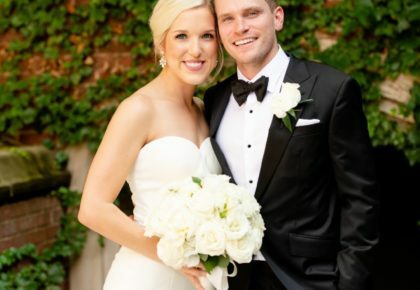 J.J. Kelly Bridal Salon is offering Oklahoma brides incredible deals this Friday and Saturday, January 7 and 8! You’ll find savings up to 75% off select couture gowns and accessories. With a fabulous selection, you’re sure to find something you love! Don’t miss this opportunity! Call to book a personal appointment today! To reach J.J. Kelly, call 405.752.0029. View gowns fresh off the runway beginning this Friday, January 7, at Meg Guess Couture’s 2011 Preview Trunk Show. Be sure to call 405.604.2727 to set up an appointment! Dresser Mansion in Tulsa is hosting an open house this Saturday from 10 am to 5 pm! Take the opportunity to check out this beautiful facility and meet with some of Oklahoma’s top wedding vendors. Be sure to pick up the latest issue of Brides of Oklahoma while you’re there! 235 West 18th Street, Tulsa, OK 74119. Facchianos Bridal in Broken Arrow is having a giant sale starting this Saturday, January 8, through Friday, January 14! If you’re in the market for a gorgeous gown, don’t miss out on these huge savings. 4910 West Kenosha, Broken Arrow, Oklahoma. Golf Club of Oklahoma will also be hosting an open house at their fabulous location this Sunday, January 9, from 2 to 5 pm. This will be another opportunity to view a fabulous venue and to meet with more top wedding pros. Sip on champagne and enjoy tasty hors d’oeuvres. Hope we see you there! RSVP by calling 918.486.6575 ext. 3550. 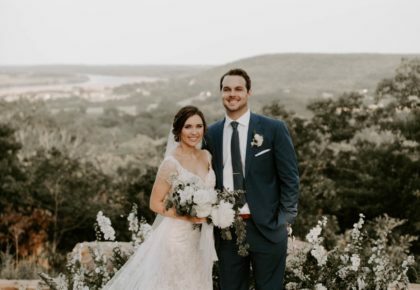 Don’t miss Texoma’s Premiere Bridal Expo this Sunday, January 9, 1 to 4 pm, at the Best Western Lawton Hotel & Convention Center in Lawton, Oklahoma. Meet with local vendors and be sure to pick up the latest issue of Brides of Oklahoma! For another can’t miss bridal show, stop by Bridalife Style’s Wedding Showcase this Sunday, January 9, from 12 pm to 5 pm at the Oklahoma City Marriott! Be sure to stick around for the fashion show at 4 pm and a drawing for grand prizes following the fashion show! « Previous Post: Ring in the New Year!